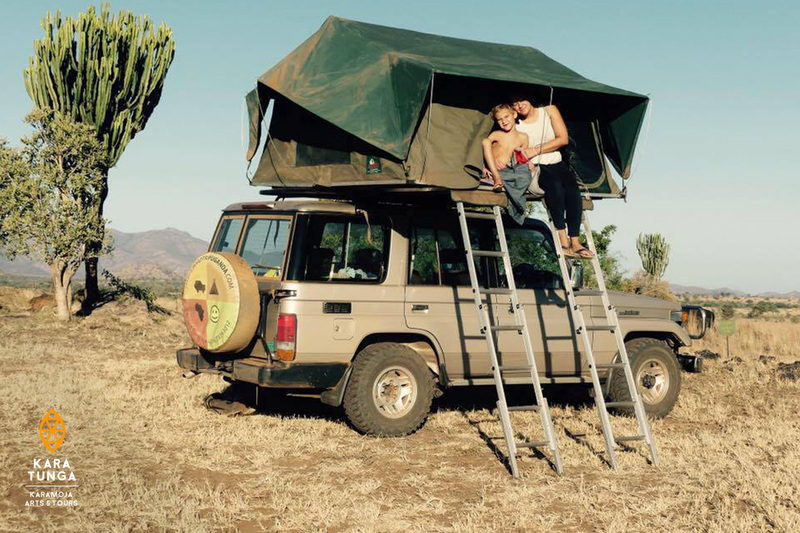 Road trip through northern Uganda – As part of our road trip through the northern half of Uganda, we spent two days in Moroto with Kara-Tunga Tours. 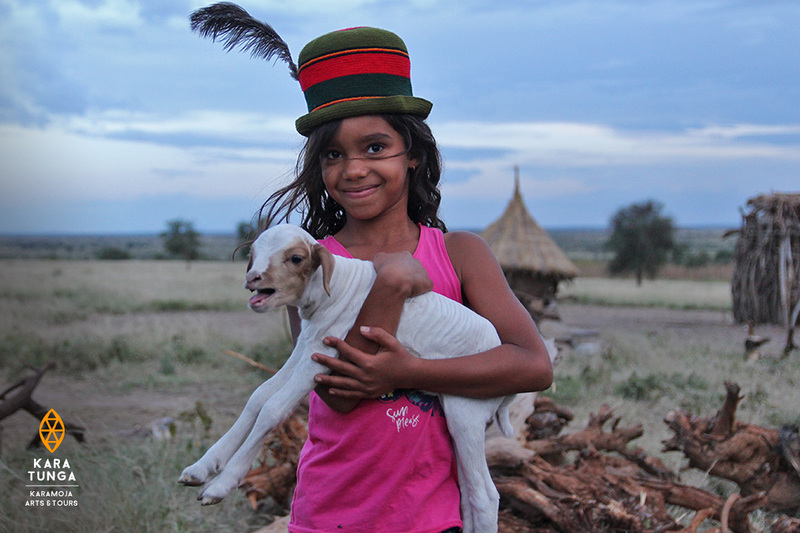 We spent one night in the Kraal with the Nomadic Warriors, which was an unforgettable experience. 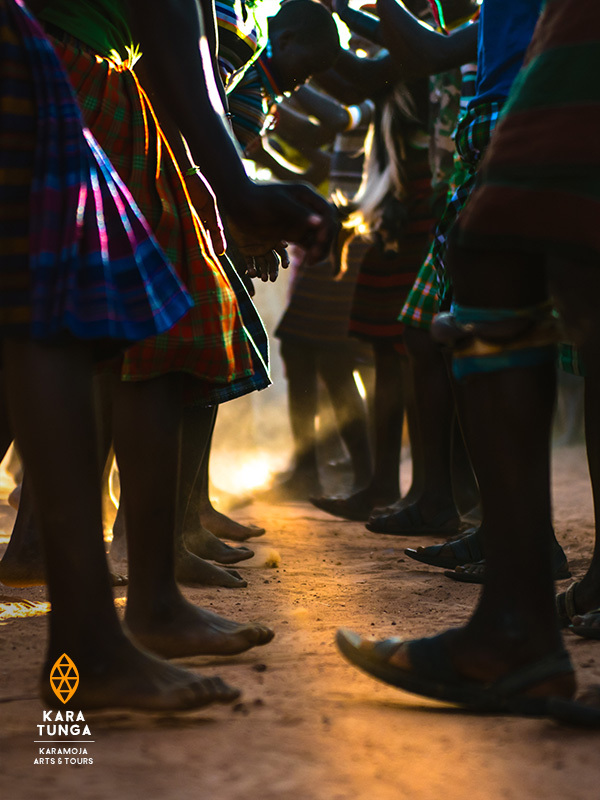 We spent the evening with the tribe under the stars, singing songs around a fire and enjoying their local drinks – great times! We followed this up with a hike up Mt. 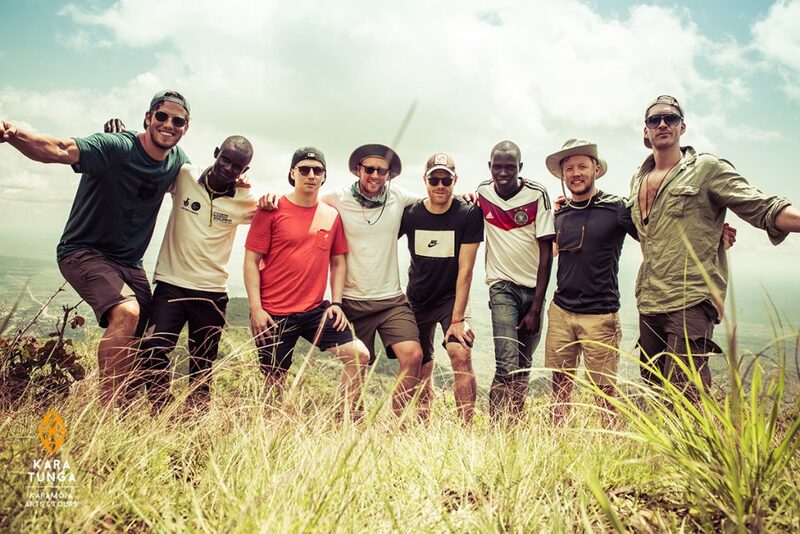 Moroto, which was a beautiful and challenging hike. All the staff at Kara-Tunga were really nice and fun people. They also had great tips that helped us as we continued our journey throughout the rest of the country. 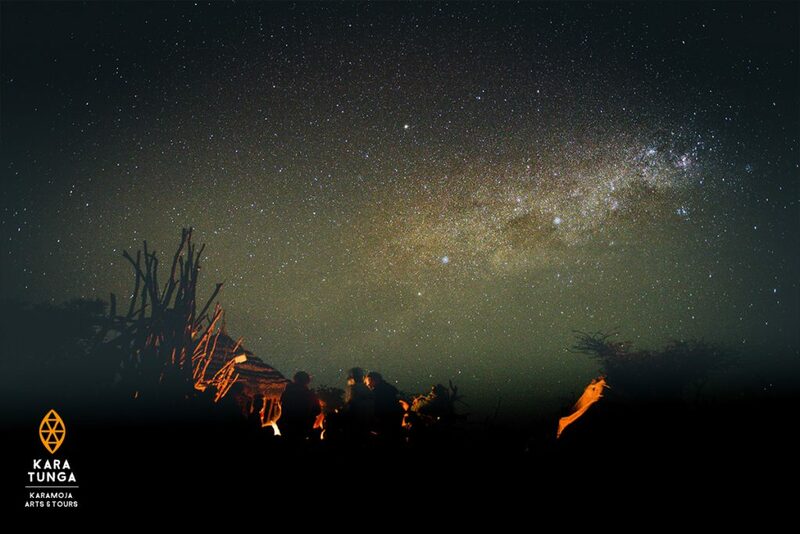 Posted in Testimonials and tagged A Night in the Kraal, Karamoja Cultural Tours, Mount Moroto. 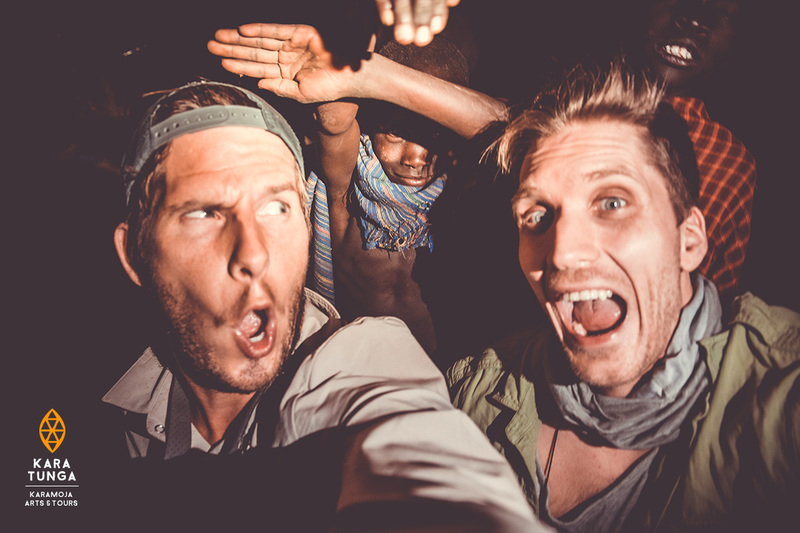 We had an amazing experience spending a night in the Kraal and visiting a Village with our families. 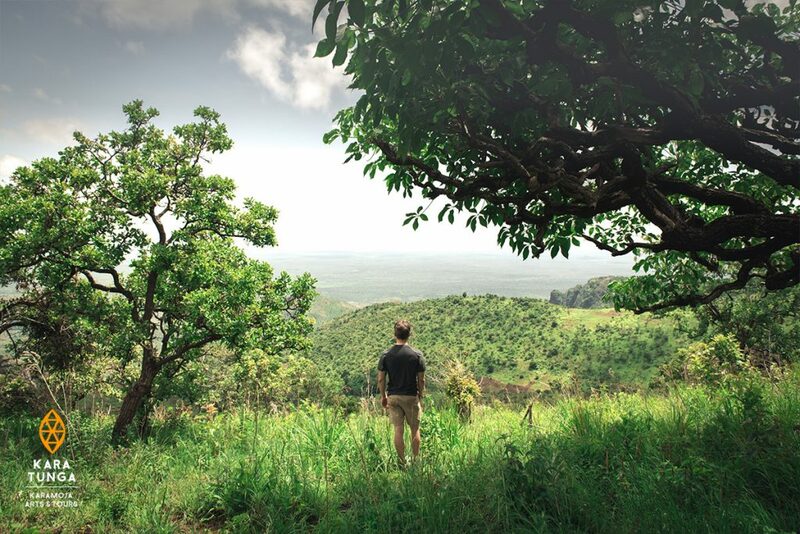 After being and travelling in Uganda for a while, I can say that the 4 Days Karamoja Safari Tour has been my most beautiful and impressive experience I have done here (and probably in my life). 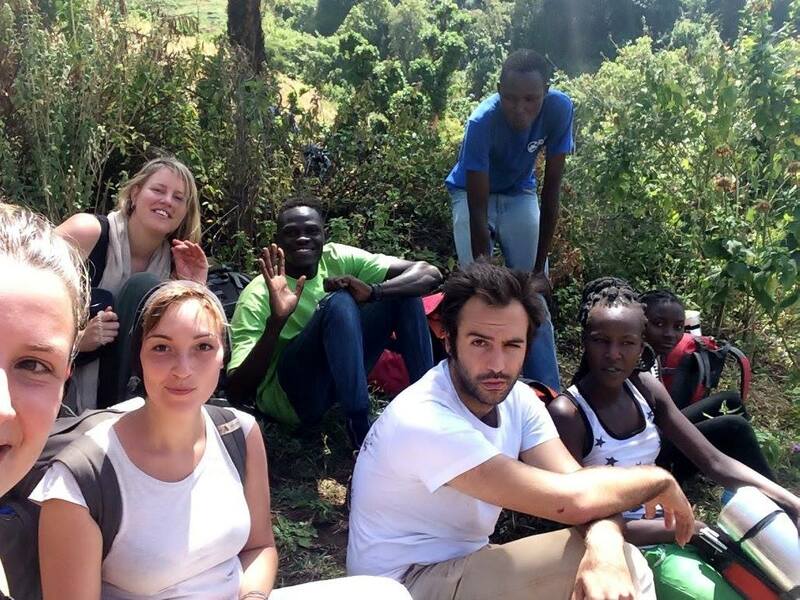 Karamoja family trip: What a genuine experience! Me, my wife and 6 years old son spent 1 night with a family on Mt Moroto and we stayed 1 night in a kraal. 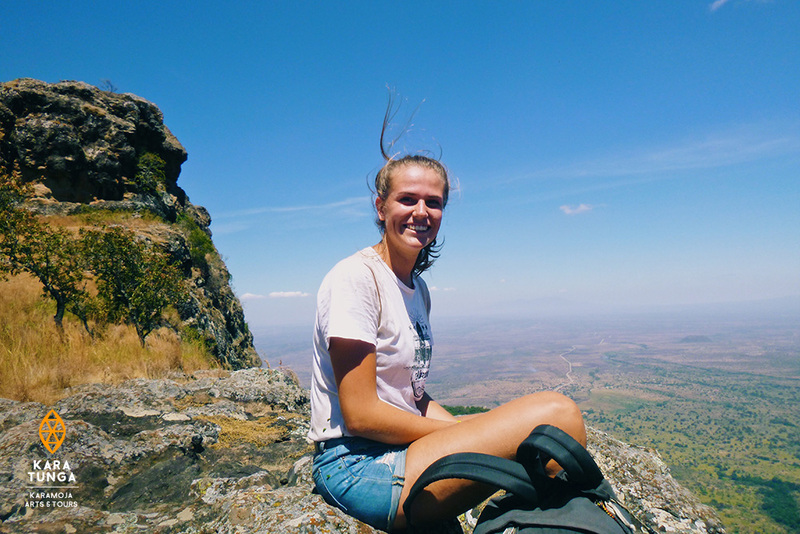 5 young women on a budget safari exploring the untouched northeast of Uganda: Hiking Mount Kadam, trans-night Karamoja Cultural Experience and Kidepo Valley Safari.